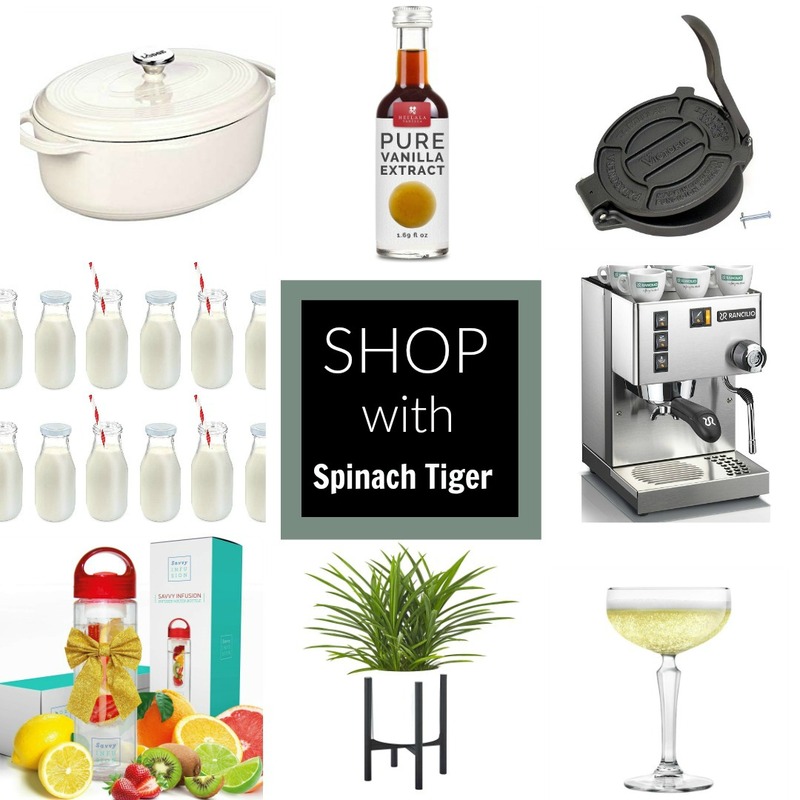 This site contains Amazon affiliate links which earn a commission but does not affect price. 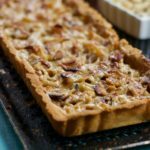 If you’re new here, you may not know I make a lot of keto friendly desserts. 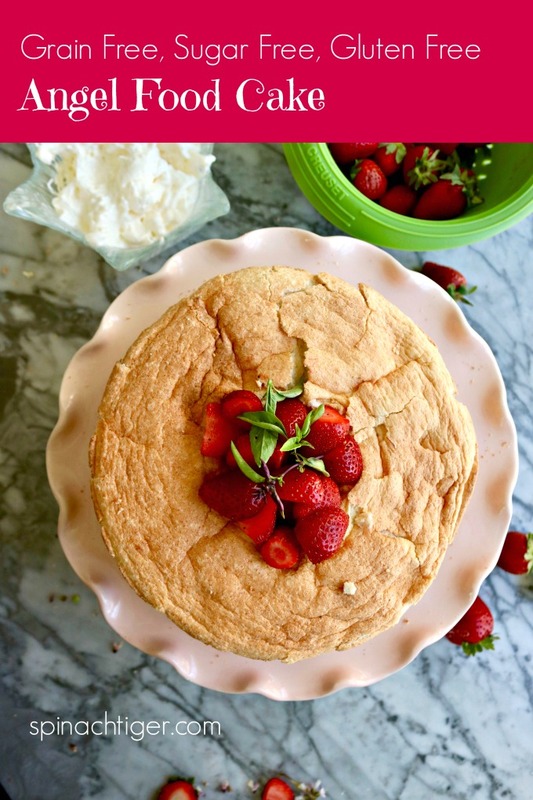 This keto angel food cake may just be one of my most exciting recipes, because not only does it really feel like angel food cake, it’s extremely versatile. If you’re not new, you know that I will test and retest a recipe, especially the keto friendly desserts, because I want to know what the possible pitfalls are. Baking with alternative flours is only tricky because it’s fairly new. The gluten free recipes were figured out years before the grain free recipes. The Paleo recipes (where you could use honey or maple syrup) were ground breaking, but often dense and falling short. 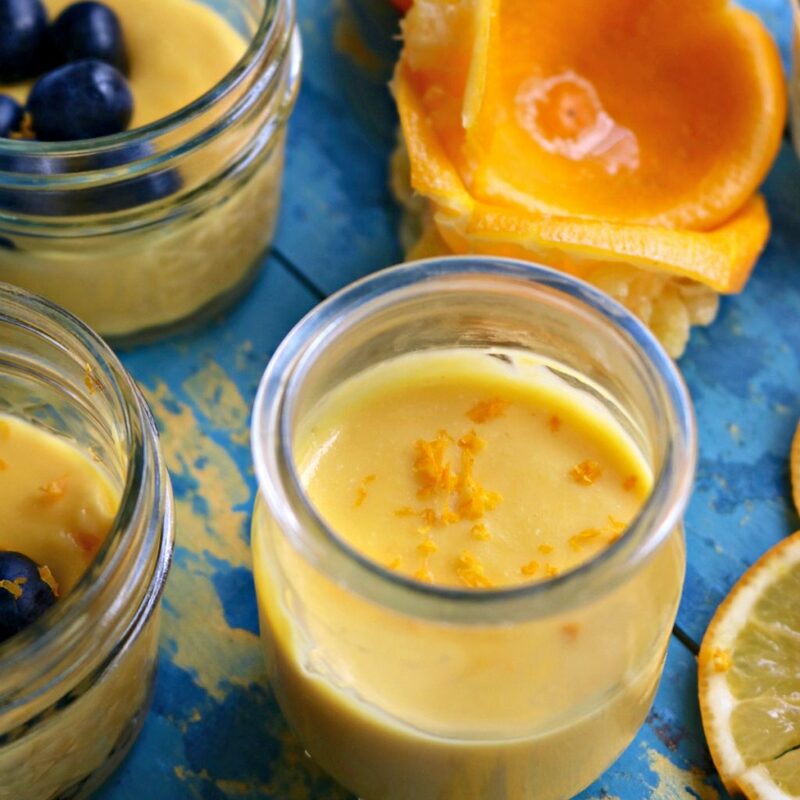 Now people are looking for grain free, sugar free dessert recipes either for their diet, a new healthier way of eating, or because they have Diabetes. 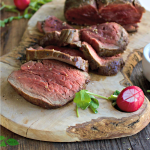 One day I plan to do a post, discussing the differences between eating gluten free, paleo and keto. 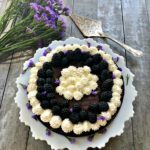 Most of my dessert recipes, which are keto friendly, will naturally be gluten free and paleo, but gluten free and paleo desserts are not necessarily keto. It has to do with the sugar and carb content. 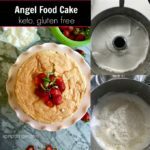 This keto angel food cake is low carb, grain free and gluten free, but you will not feel deprived or compromised. This is one fluffy, substantial, good tasting cake. 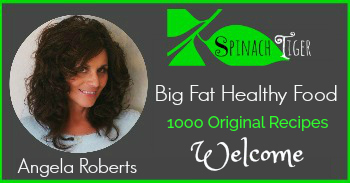 Let me take the time to answer some questions you may have. What is angel food cake? We all know it’s that white spongy cake at the grocery store, which I never liked. An angel food cake made from scratch is so much better. It’s a cake made from a dozen egg whites, sweetener (in my case swerve), cream of tartar, flavoring, (vanilla, almond extract, or lemon zest), and flour. I use four to one ratio almond flour to tapioca starch. Why Do I Use Cream of Tartar in angel food cake? Cream of tartar (amazon) is an acidic salt that stabilizes egg whites. It helps them to hold water and air. How Many Carbs are in Keto Angel Food Cake? One slice is 5 grams of protein, 80 calories, and 4 carbs. 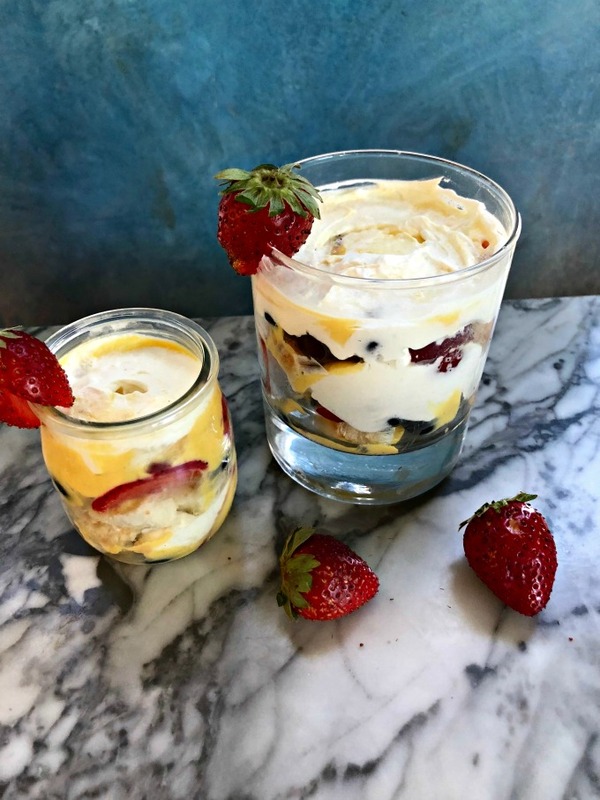 Ideally, serve with a curd or budino made from the left over egg yolks with this stabilized whipped cream to up the fat for appropriate keto macros. Why did my angel food cake collapse? There are two things that could have happened. You touched the cake; for example, unwisely I took a knife around the cake when it came out of the oven. Collapse. Or, you didn’t turn the cake upside down right away. What kind of pan do you bake an angel food cake? You have to use a special angel food cake pan, which allows the cake to crawl up the sides, and cool upside down. I like a pan that has the prongs which enable you to easily turn it upside down. This pan gets the best reviews on Amazon. 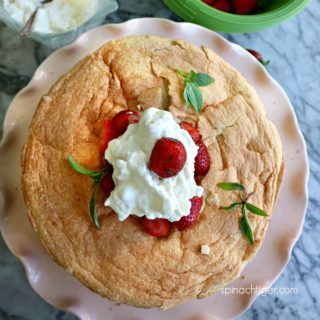 Is angel food cake fat free? Yes, but it is not sugar free, or low carb unless you exchange the sugar for Swerve or other sweetener. 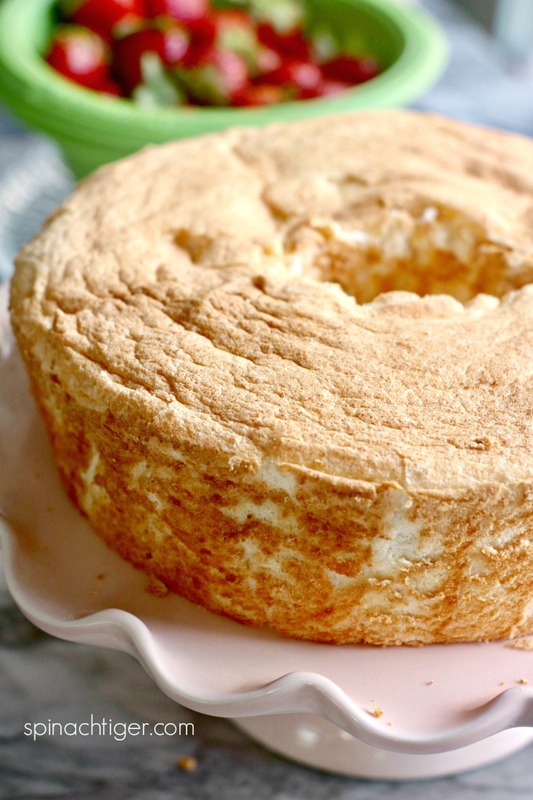 Is this keto angel food cake gluten free? 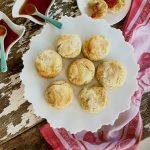 This recipe is gluten free as it uses almond flour and tapioca starch instead of all-purpose flour. Is angel food cake vegan? No, it requires at least one dozen egg whites. 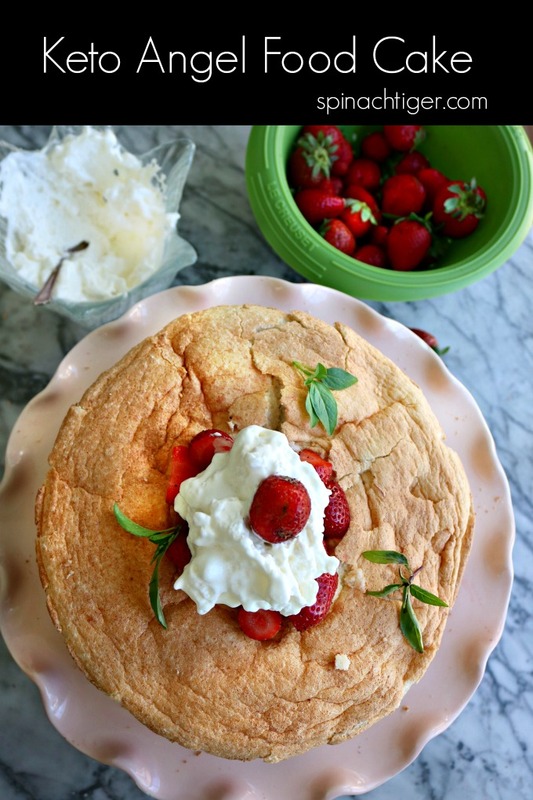 Is angel food cake dairy free? 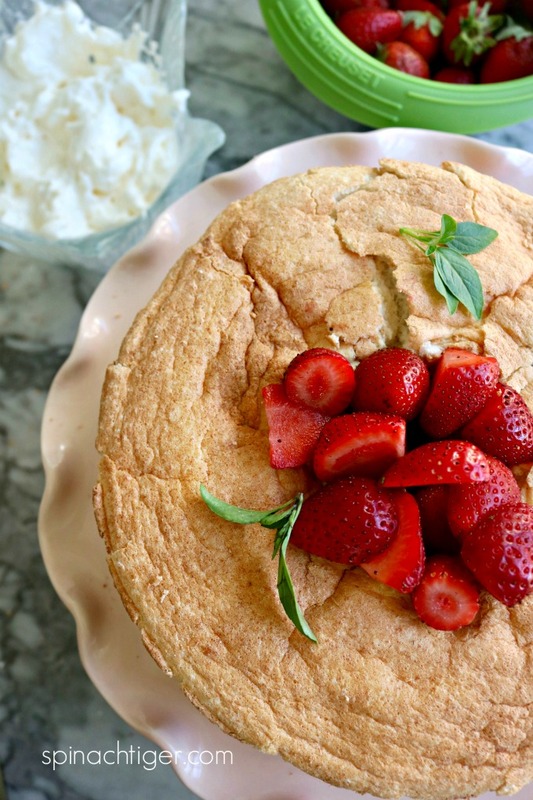 Yes, for folks avoiding dairy, the angel food cake is a perfect choice and makes a lovely snack cake or dessert with fruit. How do you cut an angel food cake? It’s very important that you do not touch the cake when it’s warm. It has to be completely cool and springy. Then you can use a large serrated bread knife (amazon) in a sawing fashion, or use a fork in an up and down motion. Other knives tend to smoosh the cake. Do not over whip the egg whites. You want soft peaks, not stiff peaks. Stiff peaks are prone to collapsing. Do not open the oven until at least 30 minutes have passed. Turn cake upside down as soon as the cake comes out of the oven. If you don’t do this, your cake will collapse. Do not grease your pan. No matter how much you may be tempted to do this, you need a dry pan to make sure the batter climbs. 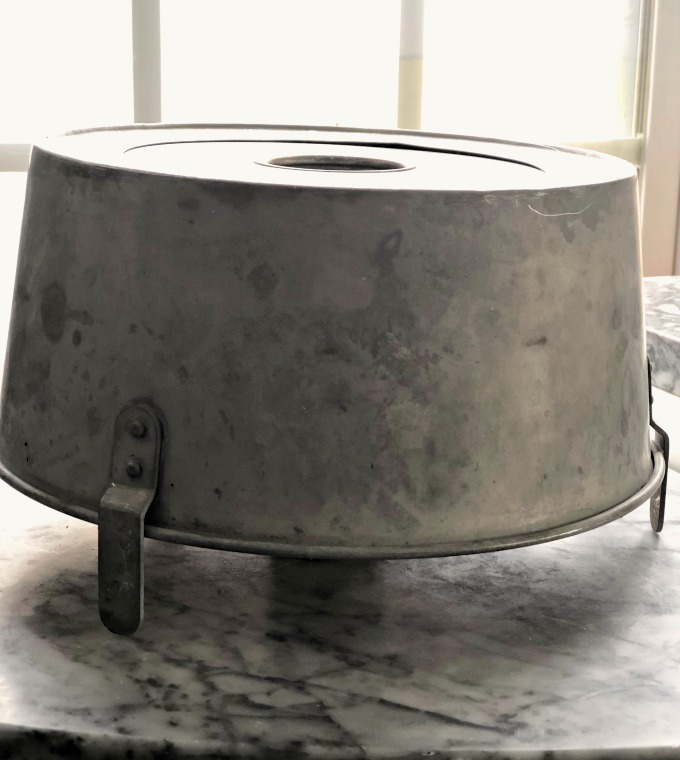 Now that you can make this angel food cake because you are willing to read the full post and follow my tips, there are so many ways to celebrate with angel food cake and I’ll be sharing those over the coming weeks. Here is one idea. Mix bite sized pieces of angel food cake with whipped cream and either Lemon budino or lemon curd. 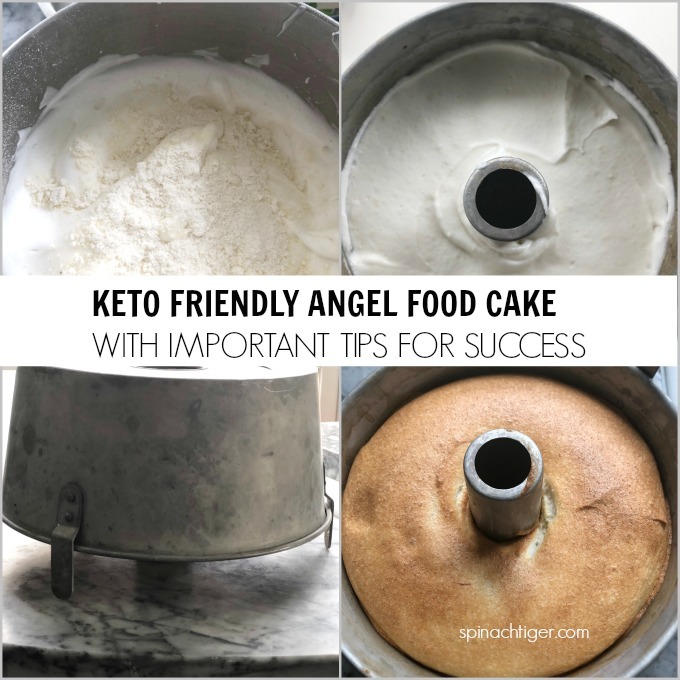 Keto Friendly, grain free angel food cake, and all the tips you need to know. Mix almond flour, tapioca flour together, swerve. Sift. Set aside. Separate egg whites. 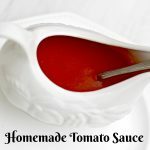 Save yolks for other recipes (see post end). When separating, separate one at a time in a bowl. 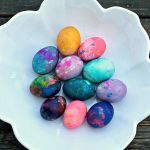 Place each new egg white in the bowl you'll be mixing and begin again. I like to break the entire egg in a small bowl and lift out the yolk. After many different ways to separate eggs, this is the easiest. Make sure the white is not contaminated. Once you have all your egg whites in mixing bowl, beat until frothy. Then add cream of tartar. Half way through add the Swerve (sugar if you want to). Continue beating on high until soft peaks form. You don't want stiff peaks. Fold in dry ingredients in three batches. Pour batter in and smooth out. Bake for 50 to 60 minutes until golden brown. After making three angel food cakes, I prefer the almond flavored, followed by the vanilla. I wasn't too fond of the lemon. Important: Angel food cake is tricky. I advise you to real the full blog post, as I share all the tips, and mistakes I don't want you to make.